GRAYSLAKE, Ill. (WLS) -- A 46-year-old man has been charged with battering his ex-girlfriend and holding her captive in unincorporated Grayslake, the Lake County Sheriff's Office said Sunday. Sheriff's deputies responded to a reported domestic disturbance at a residence in the 18900-block of West Old Plank Road at about 6:10 p.m. Saturday. Earlier in the day, police said Lloyd Smith entered the residence without permission while his ex-girlfriend was sleeping. Police said Smith then took her cell phone and held her and her young child captive in the residence for several hours. While being held captive, police said Smith battered his ex-girlfriend and threatened to kill her before fleeing the residence. Smith had an active arrest warrant for escape after being sentenced to electronic monitoring in a previous case and not reporting when required. 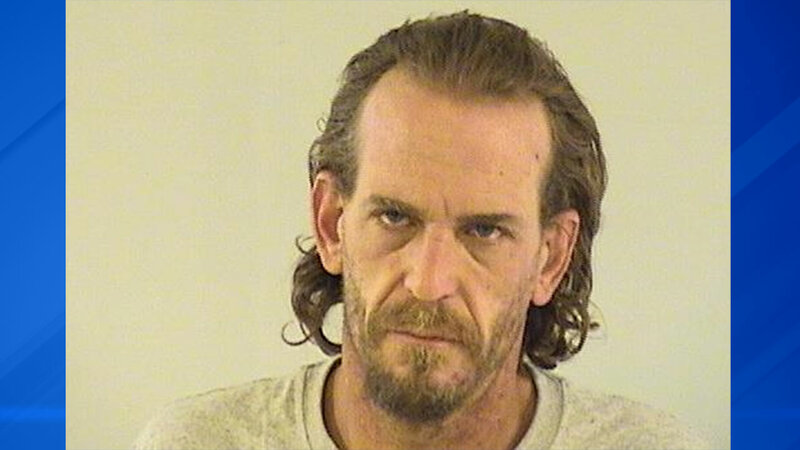 Police located Smith, at a motel in the 500-block of Northwest Highway in Palatine. Smith was arrested and charged with felony counts of residential burglary, unlawful restraint, domestic battery, criminal trespass to residence, and driving with a revoked driver's license, in addition to his active arrest warrants. Smith remains in custody at Lake County Jail after a judge denied him held without bond.